A company in Thailand who developed gps system for their local taxi/trucker/bus and so on. 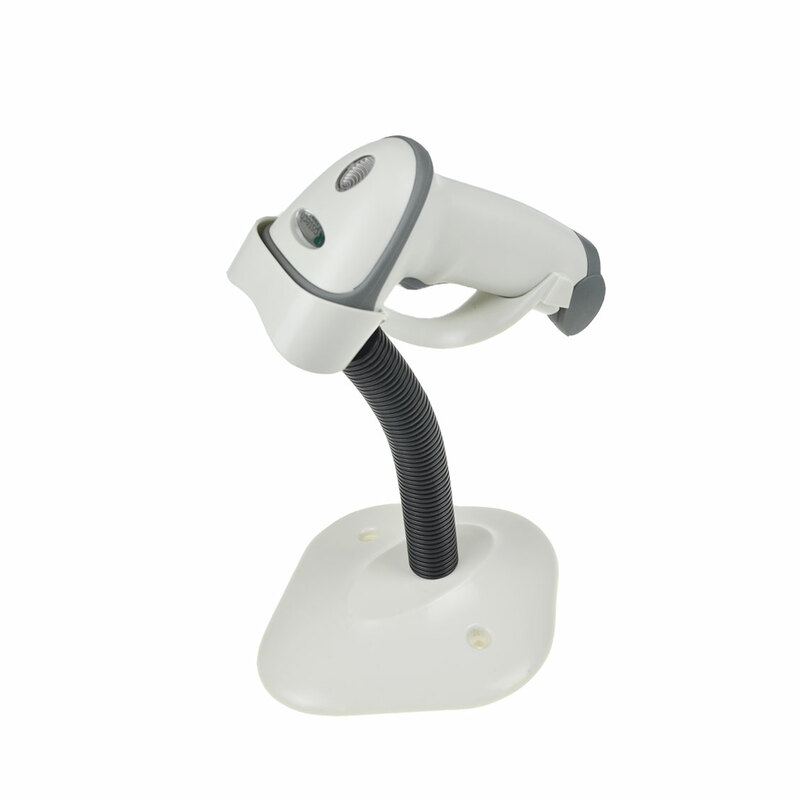 Due to their government’s policy about bus, the market needs new device for the transportation deparment to track the taxi/truck/bus’s driving track , then they come to us . 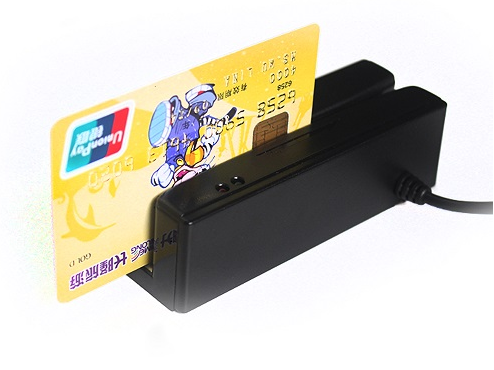 This product USES the F2F decoding magnetic card, magnetic card decode functions and data support for two-way charge, it can be read magnetic card 1, 2, 3 track information, fully meet ANSL/ISO technical standards, simulation with a USB HID, keyboard, USB OTG or RS_232 serial port (customizable) output. Support the JPOS & OPOS interface.